Nominated for Best Solo Artist, Best Hip Hop Artist and People's Choice, Kings most recent single "6 Figures" has gone gold. Add to that over 9 million Spotify streams of “Don’t Worry 'Bout It”, Kings also self-produces and self-releases. 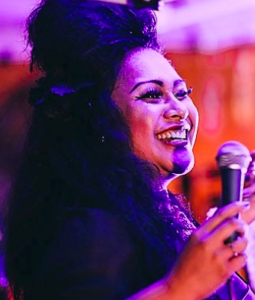 Of Samoan, Tongan and Maori descent, Bella’s voice embodies blues, jazz, funk and gospel, Bella has performed with Chaka Khan, Fat Freddy’s Drop, Dave Dobbyn, Nathan Haines, among others, and is keen to share her gifts with the Yami Tribe. 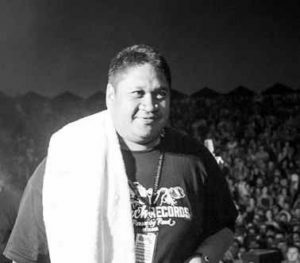 Needing no introduction, TIKI TAANE began his music career as a sound engineering teenager. From Salmonella Dub to Shapeshifter to his own solo career, we could not be more excited to have him as our 2019 YAMI Kiwi Legend. As the lead singer of Shapeshifter and co-founder and MC The Peacekeepers, P Digsss dominates any stage with his artistry as a vocalist, freestyler and MC. 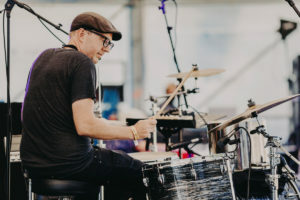 Award winning musician, composer, and multi-instrumentalist of Little Bushman and TrinityRoots', Warren continually explores new ways of connecting the land, people, and music, and cannot wait to meet the next layer of the Yami Tribe. 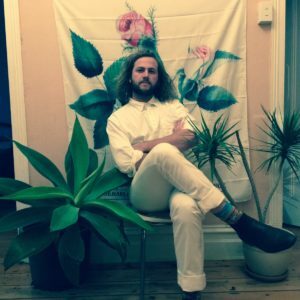 An Audio Engineer & Sound Designer based in Wellington New Zealand, Gil works as a live sound engineer (& co-partner) at Western Audio Engineering, and has an extensive background in music mixing and production. Lead guitarist, keyboardist and producer for Shapeshifter, as well as co-member and co-founder of The Peacekeepers, Sam brings two decades of whirlwindy experience to the Yami table. 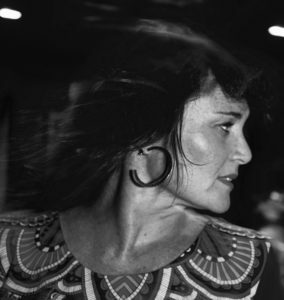 Lips' composer, songwriter, and more recently music director/producer of the film Daffodils, Steph is a Silver Scroll winner and has lived and toured in NZ and US, alongside Patti Smith, Etta James, + recording with Common + Kanye West. 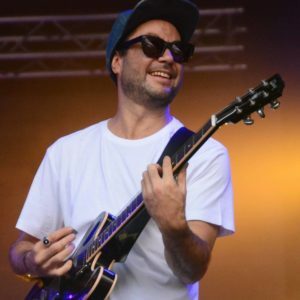 Singer, songwriter, guitarist, DJ and producer, Barnaby is founding member of The Black Seeds, musical director of Fly My Pretties and a true pioneer within the NZ music industry. 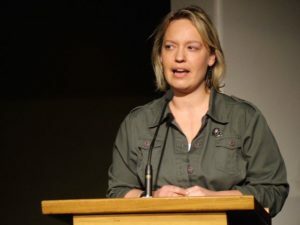 Chief Executive at New Zealand Music Commission, Cath has a breadth of knowledge from within the music industry, spanning from management to connecting the dots between each part of the Creative Industries. Bridget is a lecturer in Music Technology at Massey University working on the cutting edge of music software and hardware development. 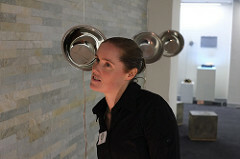 Bridget is an accomplished instrument builder, composer and performer. Director of Rhythm and Alps Festival, Alex's experience in financial management, marketing and sell-out concerts make him the perfect candidate to guide a future generation of entrepreneurs. 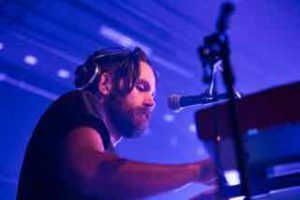 Multi-instrumentalist, music producer and recording engineer from the USA, Fen has performed and recorded with Kimbra, Calexico, and Devotchka, and has produced records around the world from Wavelab to Roundhead. With Lips, Ikner arranged the music for award-winning Daffodils. 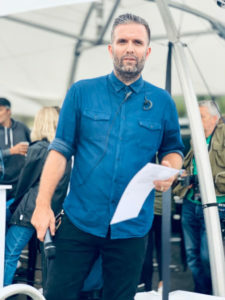 Rodney Hewson has a wealth of experience within the music industry working for over twenty years on major record labels, with companies like Sony, and with major New Zealand artists including Anika Moa and The Exponents. 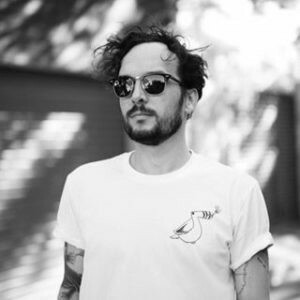 Artist & Label Ambassador for Bandcamp in Australia and NZ, over the past 10 years Will has worked as an artist manager, label manager, booking agent, festival director, venue booker and bad DJ. 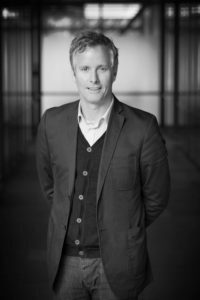 Head of Operations for NZ APRA AMCOS, Anthony's legal background along with decades of work within the Creative Industries ensures immense panel information. 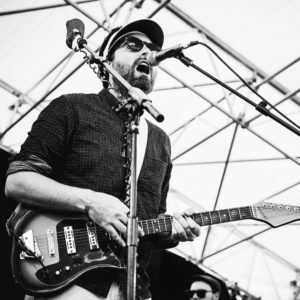 The master guitar wrangler and blues breaker behind Wellington based band Sea Mouse, Seamus brings his 10+ years of live performance and recording projects experience to YAMI to share. 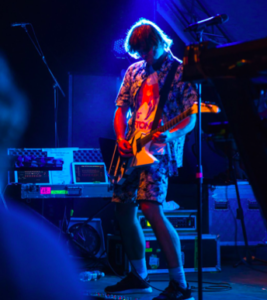 With a passion for live shows that started at a young age, Dave now stages enormous gigs featuring some of New Zealand's premier acts giving him a great grasp of how the crazy world of touring really works. 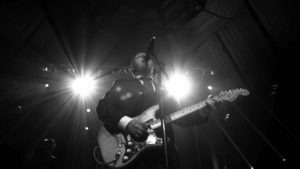 Master of the licks, Ned Ngatae has worked as a guitarist with the likes of Trinity Roots, The Black Seeds, Fly My Pretties and plenty more. Ned is known also as DJ Killamanraro. 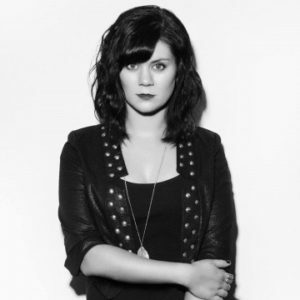 Recently nominated for Best Electronic Artist, Martine is half of soulful electronica duo Arma Del Amor. 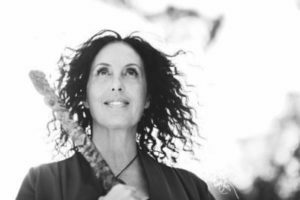 She brings 10 years of solo and collaborative songwriting and performance to YAMI. Founding member of Kora, L.A.B, and Kinetic, this uber-talented musician & educator enjoys sharing his vast musical knowledge, passing down his talents to those he mentors. 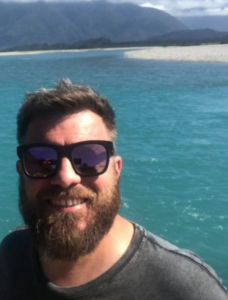 Recently appointed Head of Music and Radio at NZ On Air, David is also currently the Content Director for NZME's Radio Hauraki. 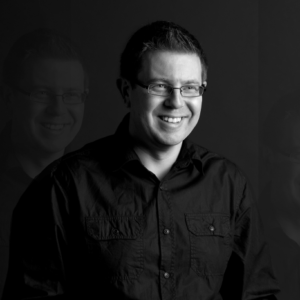 With a wealth of knowledge in funding and promotion, David will be part of our panel discussions. 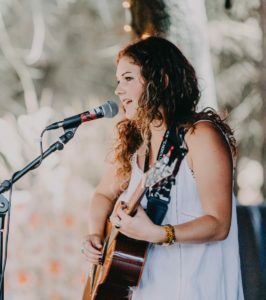 Singer-songwriter Connor Moore is excited to be coming back to her home town. 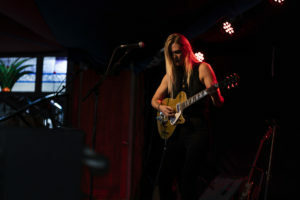 Following her Massey Music Studies, she has supported artists such as Louis Baker and Anika Moa, as well as performing with the cast of Fly My Pretties. 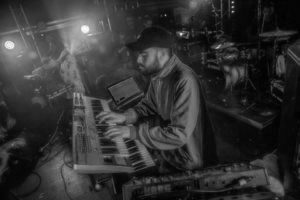 Recently nominated for Best Electronic Artist, multi-instrumentalist/producer Danny (of Arma Del Amor) possesses a wealth of knowledge in crafting beats, audio production and song writing. 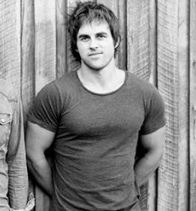 He also composes music for clients, eg: Mercedes Benz and Les Mills. 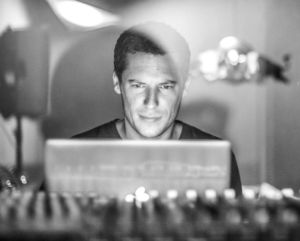 Multi award-winning audio engineer, producer and multi-instrumentalist, Lee is the founder and owner of Surgery Studios, Wellington. 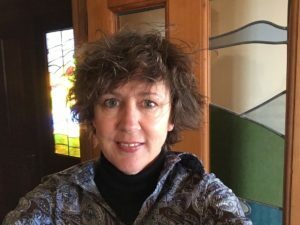 Founder of NZ's longest running not-for-profit Kiwi music festival (Rippon/Tuki), Lynne is keen to share the broader picture of the industry, while encouraging artists to make the most of their talents. General Manager of Rhythmethod, New Zealand’s largest independent music distributor, Nicky’s background is in record companies, spanning label management, marketing, artist development, publicity, live events, sponsorship & content strategy. 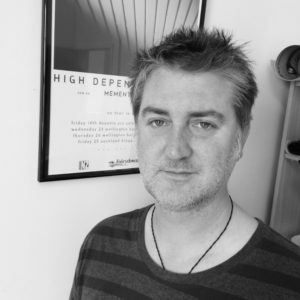 General Manager of Independent Music New Zealand (IMNZ) Dylan has worked across the New Zealand music industry for the last 19 years, in touring, music synchronisation, creative execution and a nine year stint at Flying Nun Records. Below are some of our previous YAMI tutors and speakers. Straight from Sydney, Matty has ticked off such roles as Tour Manager for The Veronicas, Social Media Manager, and Music Programmer. 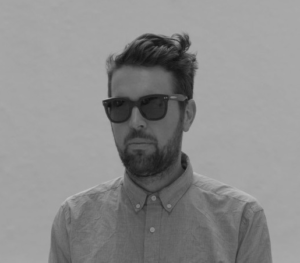 He is now is Music Editor at Pandora where he looks after curation and playlisting. Recently inducted into NZ's Hall of Fame, Moana Maniapoto is a true taonga of Aotearoa. 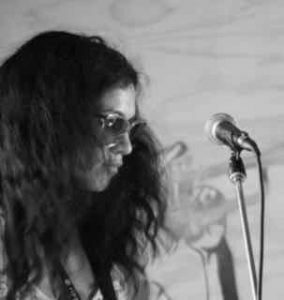 Consistently pushing the boundaries of Maori music in both her recordings and live performances, Moana is looking forward to working with our creative performers. 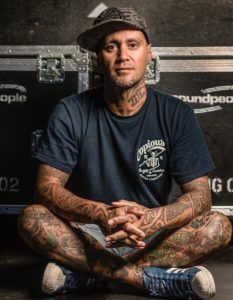 One of NZ's best-known electronic musicians, is widely recognised as one-half of electronic duo Pitch Black as well as earning awards and credit as a producer of several albums by Salmonella Dub. 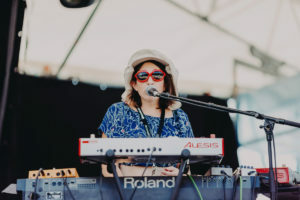 With three successful albums, collaborations with Fly My Pretties and numerous tours under her belt, singer-songwriter Anna is eager to share the highs and lows of her musical journey. 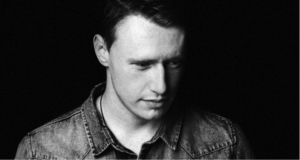 Award winning songsmith Louis Baker, offers insight into crafting soulful lyrics and mesmerizing melodies. His music earning him regard both home and abroad. 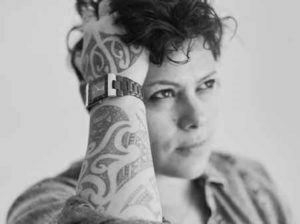 Queen of screen and song, multi-award winning singer & songwriter Anika Moa is brave, authentic, and generous in the sharing of her breadth of knowledge of the NZ music industry. He wahine toa. Yup. 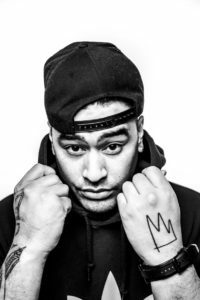 Composer, performer and producer of music with ties to the sync industry, Kelly currently works in the music industry as Director of NZ Membership at APRA AMCOS. Stephen is a partner at Media Arts Lawyers. 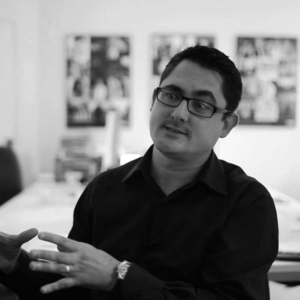 Stephen combines his legal knowledge with his vast experience representing artists globally. 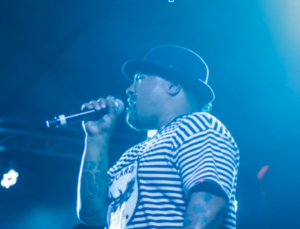 The founder, the man, the machine behind Fat Freddy's Drop, Mu's skills as rhythm-maker and crafter of beats are legendary. 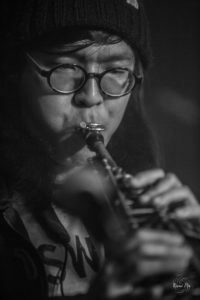 Saxophonist/Woodwind/Keyboardist/Vocalist, JY Lee has garnered a reputation as a very eclectic and experimental musician, playing in numerous bands over the years including full time with Yoko-Zuna as a multi-instrumentalist. Kenji is a member of live progressive-electronic act Yoko-Zuna. 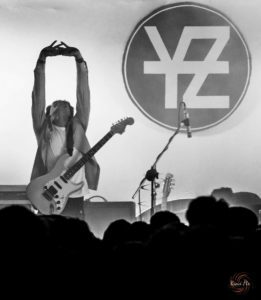 He has used his musical knowledge and guitar skills to contribute in shaping Yoko-Zuna's unique sound. 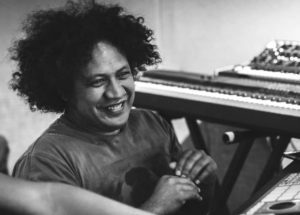 Producer, keyboardist and founding member of Yoko-Zuna - Frank (aka Frank Keys) has collaborated and performed with many award winning NZ artists, both as a band member and solo musician. 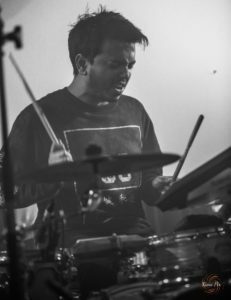 Founding member and drummer for Yoko-Zuna, Swap Gomez has clocked over 10 years worth of recording & live performance experience as a session drummer with an array of established NZ & International Artists. 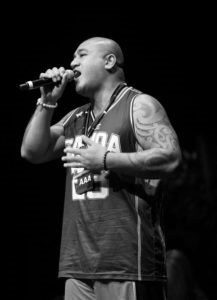 King Kapisi AKA Bill Urale is one of New Zealands pioneering hip hop artists. A former Silver Scroll winner Bill is keen to share his extensive experience in New Zealand and abroad. A multi award winnning artist who continues to reach new heights as a global entertainer and music maker. 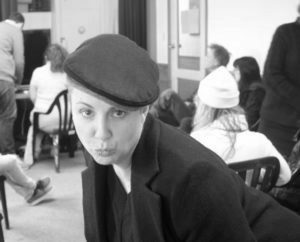 Ladi will be joining us to work with those who have a specific lyrical leaning. Premier beat maker, Parks has deservedly received huge admiration from the musical collective both nationally and internationally. The machine behind Ladi6 will be coming to share his love for and skills in beat making and song crafting. Founding Member of Shapeshifter, Devin took on multiple roles as Director, Manager, Producer and Musician in the band. 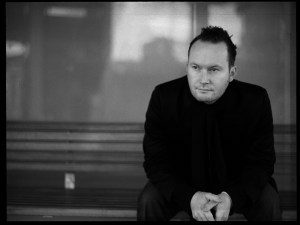 The highly acclaimed act Pacific Heights is Devin's creation, for which he recently won a Tui Award (Best Electronic Album). 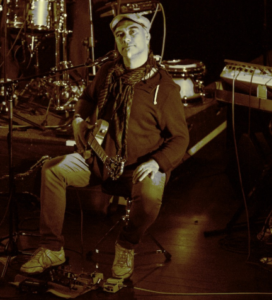 Best known as bass player and founding member of Trinity Roots, Rio has exceptional talents in production, as well as guiding songwriters in elevating their music. 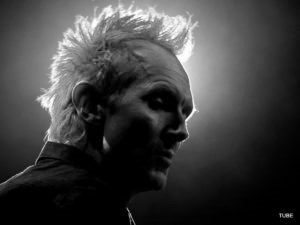 In over 30 years as a recording artist, he has written the soundtrack to kiwi lives, with a string of hits including ‘Be Mine Tonight’, ‘Loyal’, ‘Slice of Heaven’, ‘Welcome Home’ and oodles more. Dave is our 2015 Kiwi Legend. 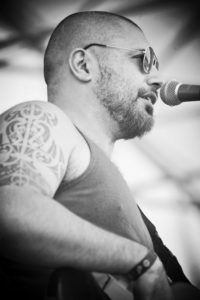 As founding member, songwriter, guitarist and vocalist for multi-award winning The Phoenix Foundation, Sam's experience extends from composing and touring, to writing for film. 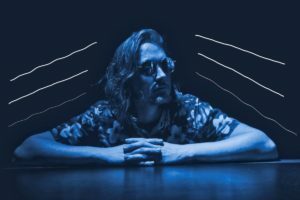 With a history of colossal music crafting talent, the devilishly talented Julien has multiple releases as a solo artist and years under his belt as a live drummer for Ladi6. 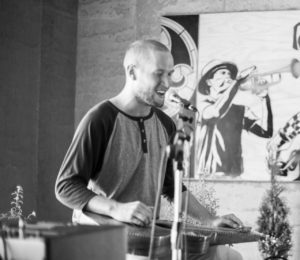 Multi-talented songwriter, singer and musician, Thomas has extensive international touring experience as well as an unearthly passion for the Weissenborn lap steel guitar. 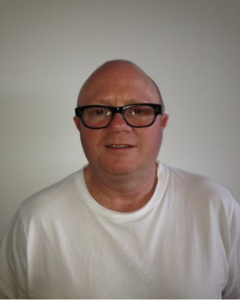 Founder of Aston Rd, Cushla currently manages solo artists, Louis Baker, Thomas Oliver and Estère. Winner of 'Upcoming manager of the year' in 2012. 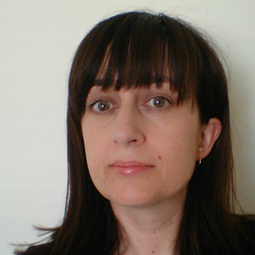 Cushla is on the executive committee for the MMF and the board for IMNZ. 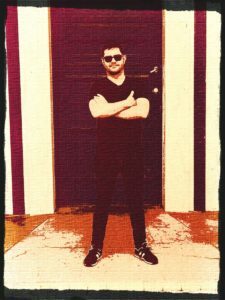 Well-established music publisher, Paul is currently a Writer Relations Manager for Native Tongue Music and previously spent nine years managing Mushroom Music. 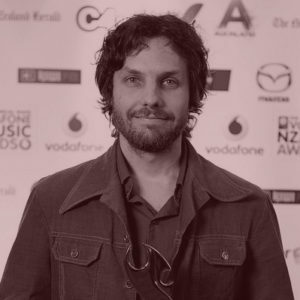 He has extensive roots as a musician and is deputy chair of the NZ Music Commission. 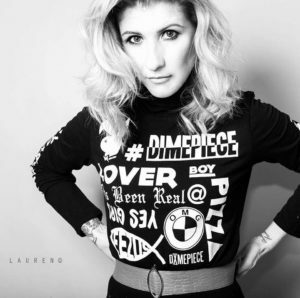 Multi-talented recording artist Katie shares her enormous wealth of knowledge in self-management, crowdfunding, music videos and more. 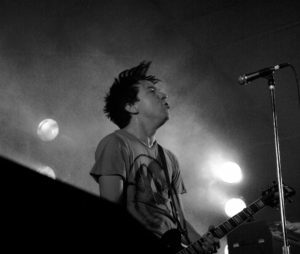 Founding member of legendary Kiwi rock band Shihad, Jon has expansive experience in touring, performing, and composing which he generously shares with those committed to a musical world. Jon takes to the 2016 stage as our Kiwi Legend. A prolific writer, performer, and business owner, Tali has won numerous awards for her craft and is passionate about artist mentoring and development. 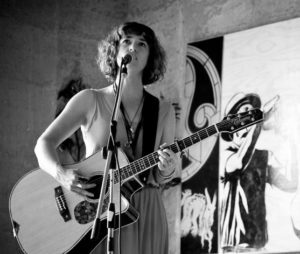 Starting her career as lead singer of Fur Patrol, Julia has gone on to cement her place as one of NZ's top female songwriting talents...ever. 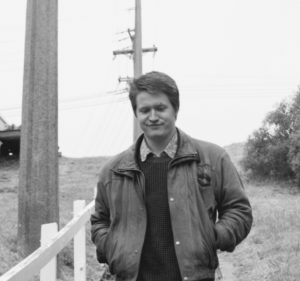 Anthony Healey is the Head of APRA AMCOS NZ ensuring composers, songwriters & publishers are rewarded whenever their works are played, performed or reproduced. 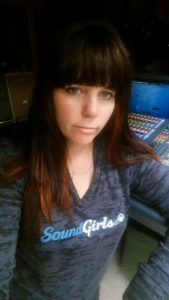 Teresa has worked in the music industry for over 20 years in a variety of roles including artist manager, booking agent, tour promoter, publicist, major label head. 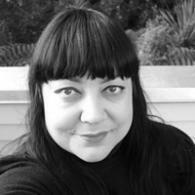 She is also the Chairperson of the NZ Music Managers Forum. 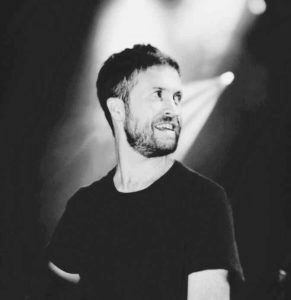 Currently practising as a music and entertainment lawyer advising clients in both Australia and New Zealand, Dan is also a former professional musician and has been nominated for APRA and Rolling Stone awards.